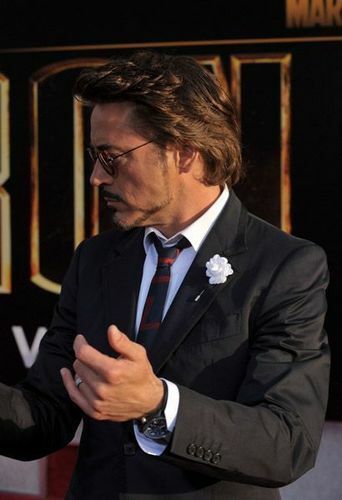 “Iron Man 2″ Los Angeles Premiere. “Iron Man 2″ Los Angeles Premiere. Wallpaper and background images in the Роберт Дауни-младший club.